Cash flow is the movement of funds in and out of a business. It can be either positive or negative. 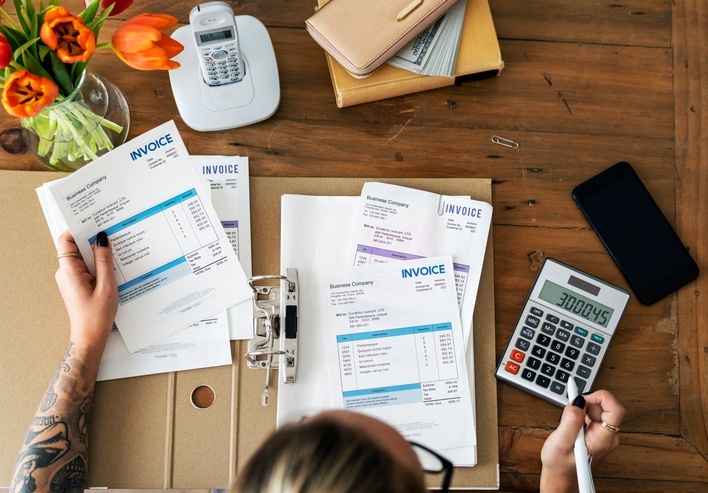 Positive cash flow is when the amount of cash, like sales receipts, coming into a business is more than the amount leaving through expenses, salaries, etc. Negative cash flow is when expenses exceed incoming funds. It’s important to track cash flow on a weekly, monthly or quarterly basis. Before you can start improving your small business cash flow, you have to begin creating a profit. You can help solidify your business model by making sure your company isn’t spending more than it’s taking in. No business can survive for too long with a negative cash flow. Eventually, debt will accumulate and lines of credit will dry up. Even if business is booming, it pays to be cautious about growing your company. If you try to grow too quickly, you could overextend your resources and find yourself short of cash. If your cash flow isn’t great, you can make small internal changes to reverse the trend. For example, you could find tune your pricing structure. It may be possible to raise your prices moderately and still retain your market share. Or, you could increase your cash flow without changing pricing if you offer early payment incentives and/or charge late fees. Equipment and inventory can be a big drain on small business cash flow. Although it may seem expensive to buy new equipment, old technology can cost you more in inefficiencies. You may even be eligible for tax breaks if you choose to sell old equipment. All those goods you are not able to move may be another big drain on your company’s bottom line. They take up space and tie up cash. Instead of holding old inventory, sell the excess at a discount. Then, you can invest the funds into growing your business. 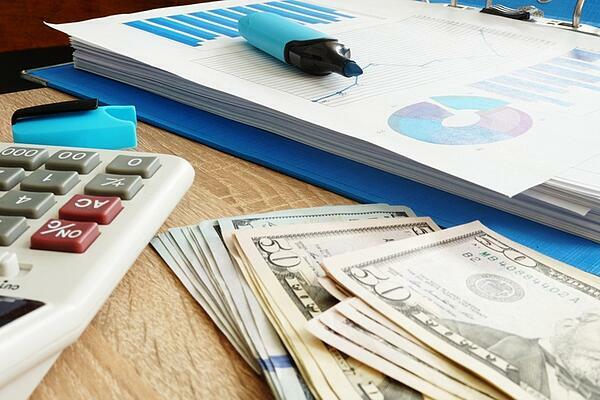 Although leasing supplies, equipment and real estate may end up being more expensive than buying, it can help your small business increase its cash flow. Since you will pay for these big ticket items in small increments, you will have more money in the short term. You may also be able to deduct your lease payments as a business expense. Small business cash flow problems are common. But, if you work at solving small issues before they flare up, your company will be able to thrive for a long time. If you have any questions about business financial planning, contact a local accountant.